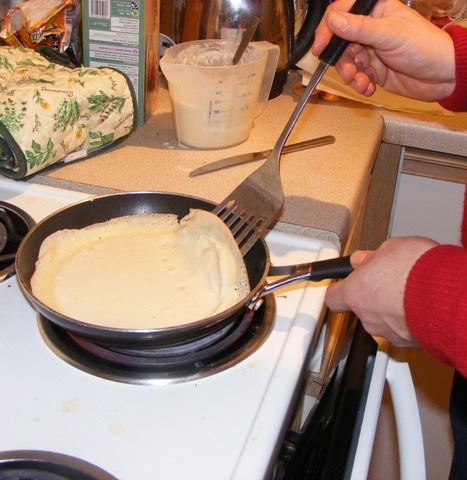 It’s Shrove Tuesday today! That means it is PANCAKE TIME! 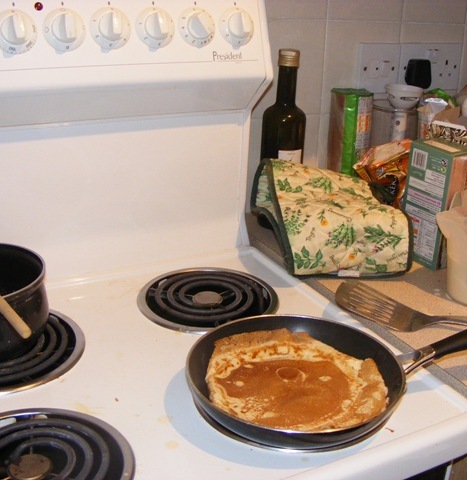 Check out these photos of our pancakes, excellently made by Dad, when we got in from London. 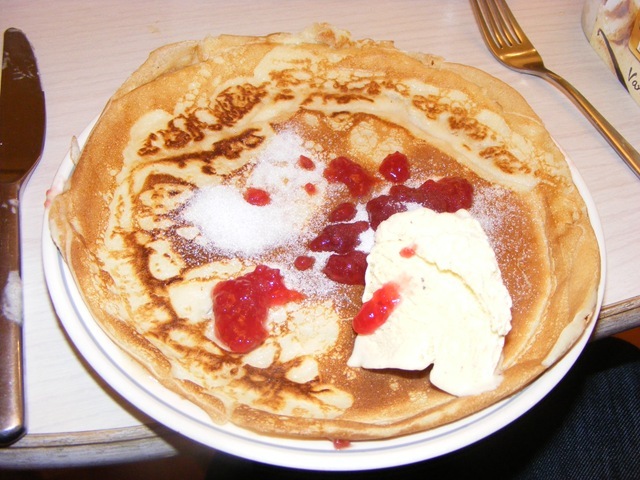 I had jam, sugar, and ice-cream on mine! It was delicious. Have a good lent, from tomorrow (Ash Wednesday)!